Final Fantasy X follows the story of superstar athlete Tidus, whose fate intertwines with the beautiful summoner Yuna as they embark on a pilgrimage to save the world of Spira. 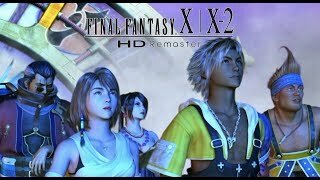 Final Fantasy X-2 takes place two years later, following the stories of Yuna, Rikku and Paine in their exciting adventures to uncover ancient secrets and overcome powerful enemies. 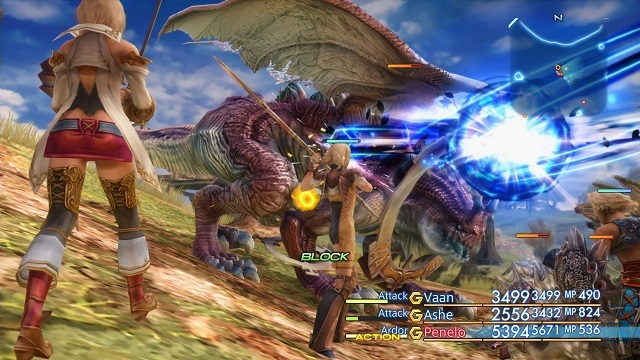 1/10/2019: Final Fantasy X / X-2 HD Remaster and Final Fantasy XII The Zodiac Age will be available for Switch and Xbox One in April.